Of all the rooms in my house, the kitchen is probably the one that I most want to de-clutter and get organized. 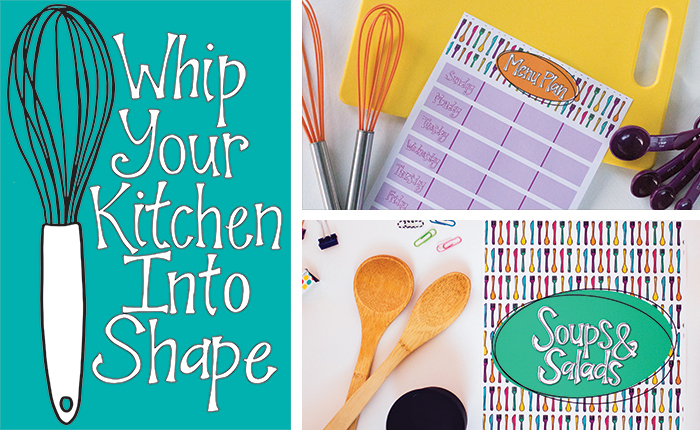 So I was excited to find the Whip Your Kitchen into Shape challenge, organized by I Heart Planners. We’re about a week into the challenge, so some catch-up will be necessary, but if I double-up, you’ll be caught up by the end of the week. This list of things to tweak about your life, which was shared on Fast Company’s blog, is simple and totally do-able changes that will make a big difference in your life. My favorite was to think about your weekend plans on Wednesday night. Like many other smart phone users, I use my iPhone as my primary camera, so I’m always on the hunt for a new photo app to improve my pics. 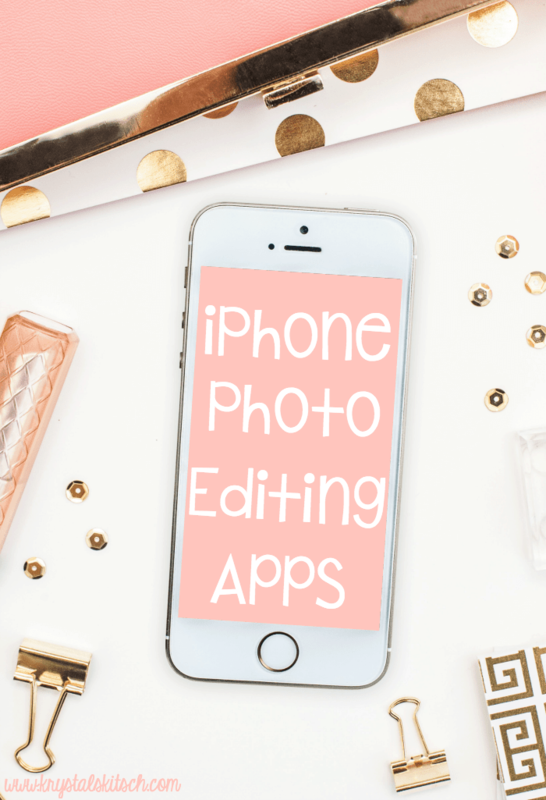 Krystal’s Kitsch has a great little of useful apps, which can make editing quicker and easier. 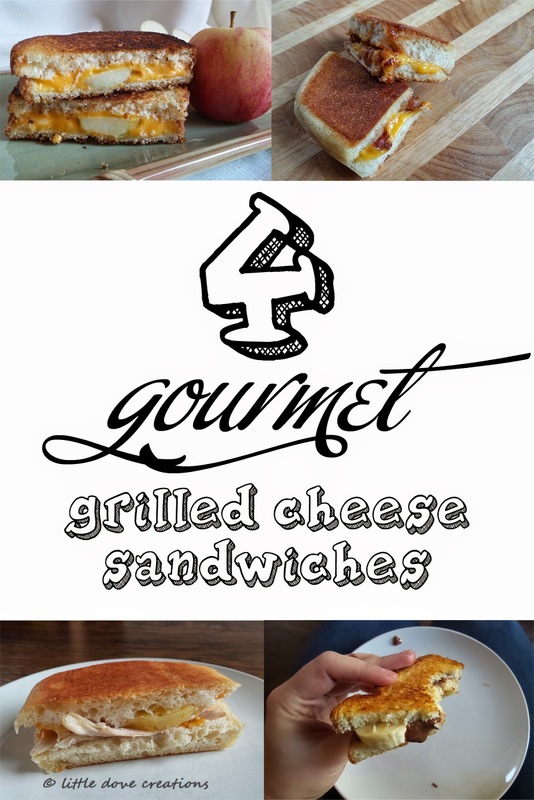 Get your yum on with Little Dove Creations‘ four gourmet grilled cheese sandwich ideas because, let’s be real, grilled cheese and soup are staples when the weather gray and dreary.